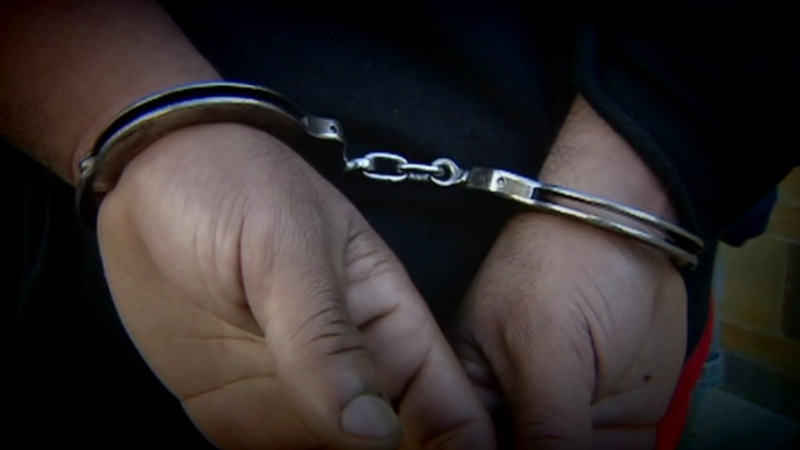 MONTGOMERY COUNTY, TX (KTRK) -- Since the Montgomery County Sheriff's Office deployed a gangs task force in October 2014, the department says it has identified approximately 110 juveniles who are either gang members or associated with gangs in the county. There are 1,113 total documented gang members in 88 different gangs in Montgomery County, according to the department's findings. One of the highest concentrated areas is, but not limited to, the eastern portion of the county, according to MCSO Lt. Brady Fitzgerald.